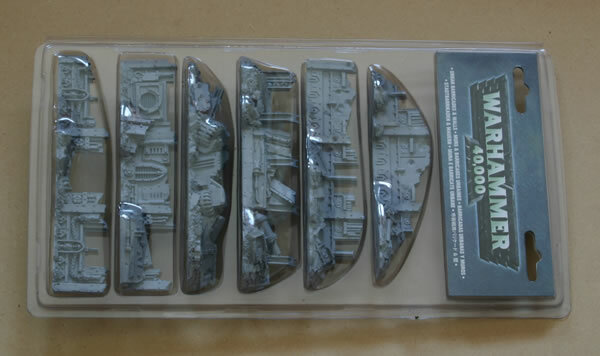 When Games Workshop released Cities of Death, they released a set of resin Urban Barricades and Walls. 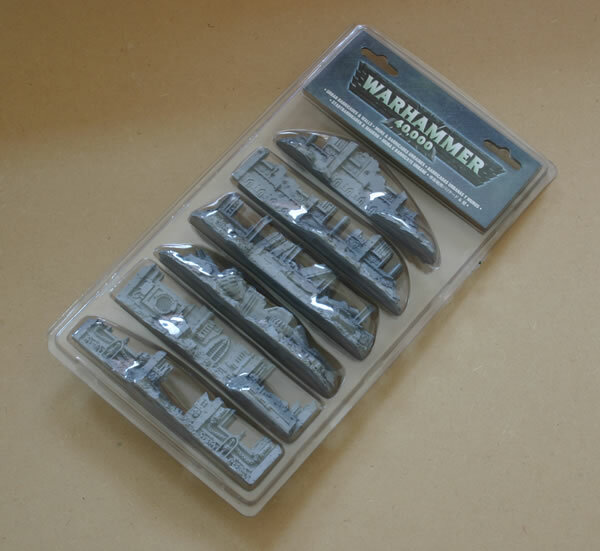 Unlike the Urban Basing Kit it is still available at the time of writing (Dec '07). You got six barricades and they blended in nicely with the plastic ruins which were also released with Cities of Death. They are very well detailed. I have split this workbench feature into six guides covering the six different barricades.